This Oculus Cinema Tips page would like to introduce the latest Oculus Cinema devices or Oculus Rift, Oculus Rift Development Kit 2, Samsung Gear VR as well as how to play Any 3D Movies on Oculus Rift, Gear VR or other 3D glasses useful tips, free multimedia solutions for better 3D movie entertainment. How to Watch 3D Blu-ray on Oculus Rift DK2? How do I View 3D Youtube Videos in DK2? No Sound when I Play MKV movie with AC3 on Gear VR? How to Watch 3D Blu-ray in Lakento MVR Glasses? How to watch 3D movies on Lakento MVR Glasses through DLNA? How to Watch ISO Movies in 3D With Nvidia 3D Vision? How to Play 3D Video on Nvidia 3D Vision Player? 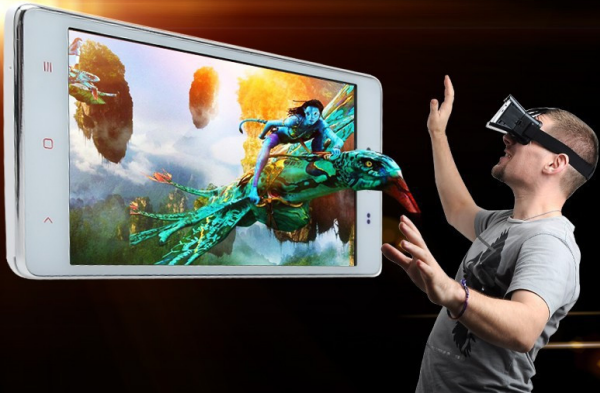 How to Set Up Samsung Gear VR to Watch Movies with It? How to Display Entire Desktop into Oculus Rife with Virtual Desktop? How to Watch Any Blu-rays with SBS 3D MP4 on 3D TV? How can I watch my 2D/3D Blu-ray on Smart TV? How To Backup Blu-Ray Movies To 2D/3D MP4 On Win/Mac? How to Convert 3D M2TS to SBS/Red-cyan MP4 for Sharing?